Need the good times to come to you? 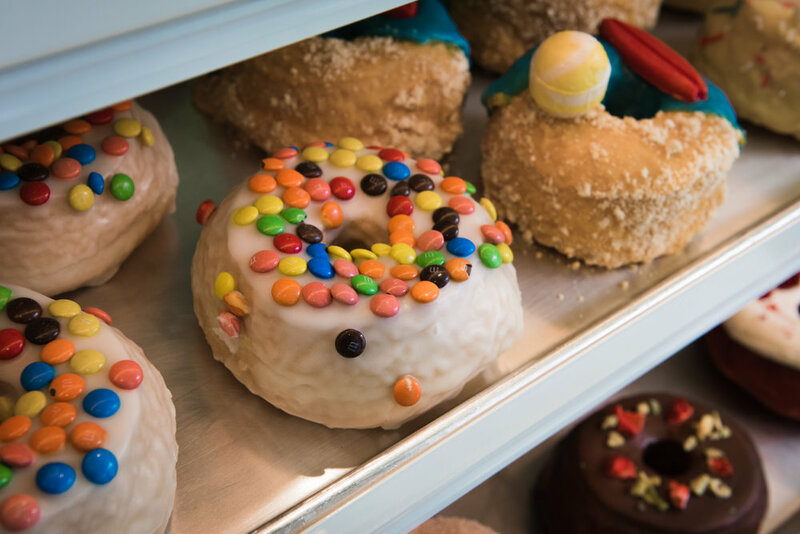 We can deliver doughnuts straight to your door! Visit us at one of our many stores across London! Learn how to make your very own doughnut creations at our Doughnut Academy located in the heart of Soho!